Get Ready to WEAPONIZE Your Workouts! 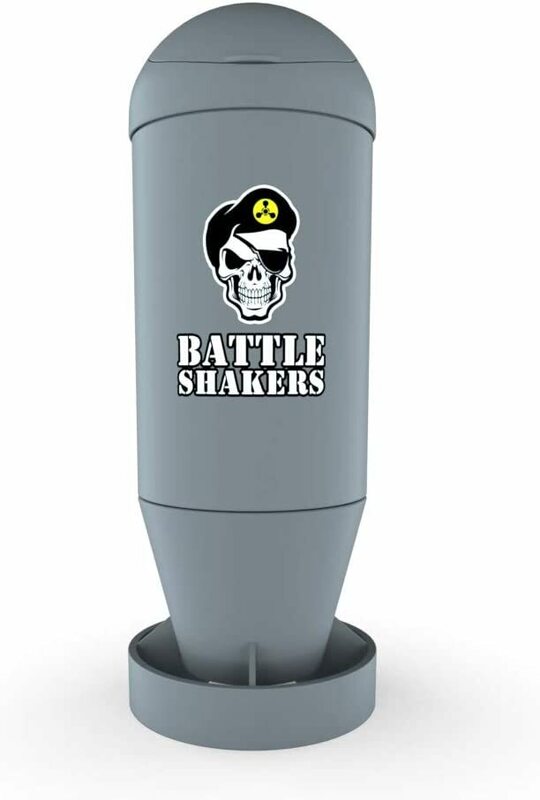 Battle Shakers are the most BA, best shaker cups on the planet, and they're the featured shakers of PricePlow! Battle Shakers Arsenal was created. Blender Bottle Classic Shaker Bottle - Collegiate was created. Battle Shakers Bomb was created. 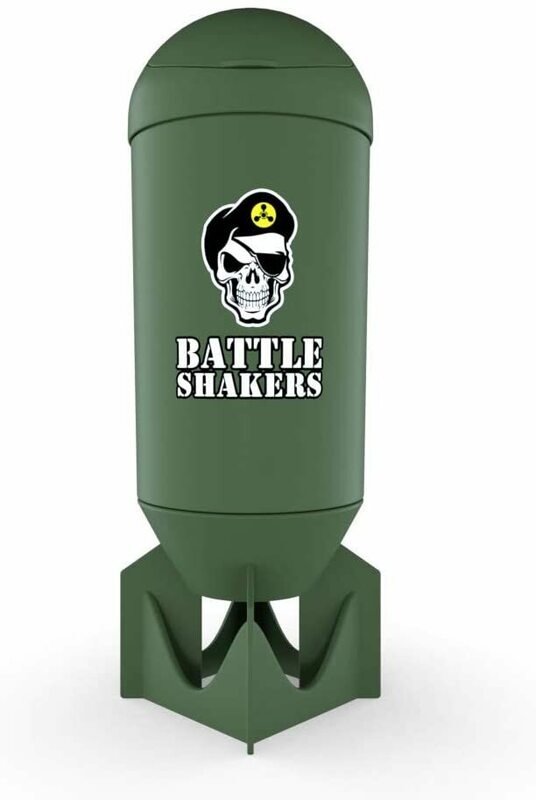 Battle Shakers Missile was created. Battle Shakers Torpedo was created. Battle Shakers Bullet was created. 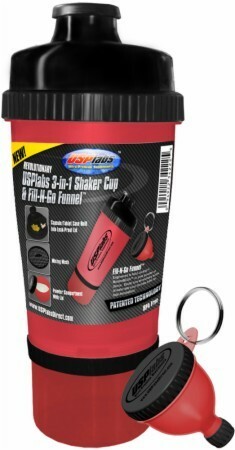 SmartShake Original2Go ONE Series Shaker was created. SmartShake Double Wall Shaker was created. SmartShake Revive Series Shaker was created. SmartShake Lite Series Shaker was created. Bodybuilding.com Shaker Bottle was created. Blender Bottle Pro32 was created. Blender Bottle Radian was created. 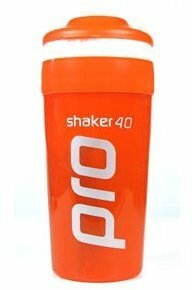 Blender Bottle Pro45 was created. Sign up for future Shaker Bottle news! Click the button below to sign up for future Shaker Bottle news, deals, coupons, and reviews! Sign up for future Shaker Bottle deals and coupons! 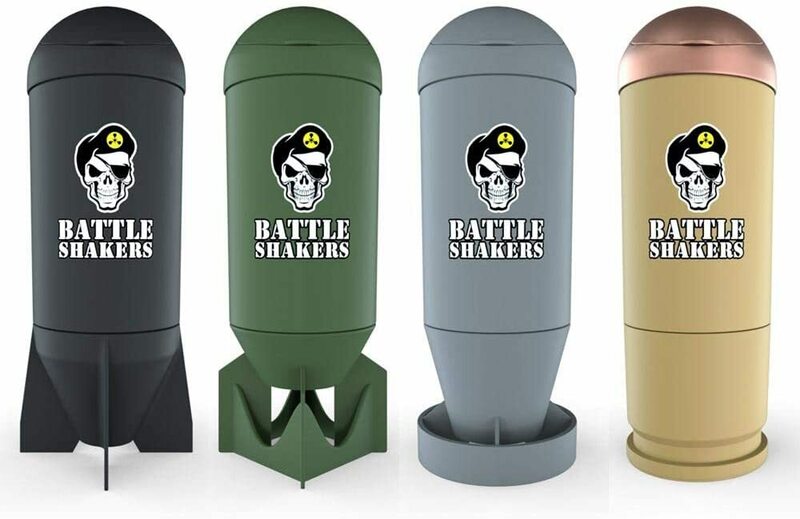 Click the button below to sign up for future Shaker Bottle deals, news, and coupons! 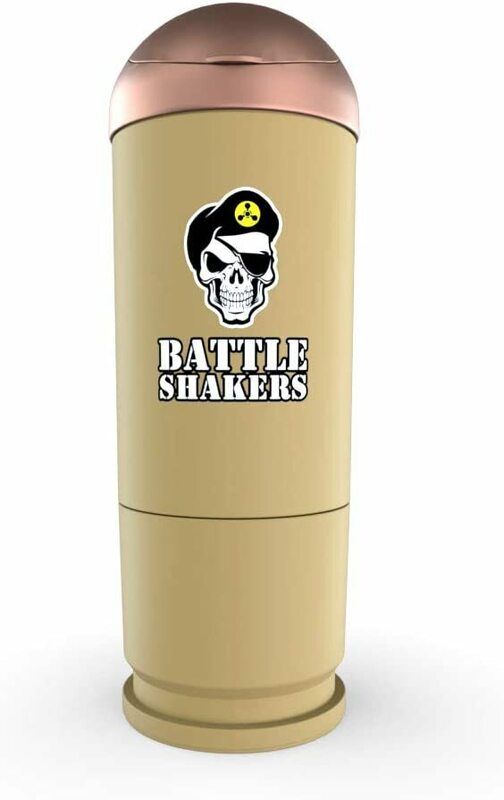 Subscribe for more Shaker Bottle news and alerts! 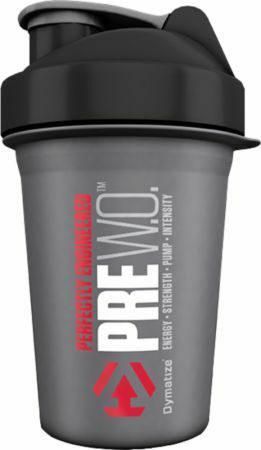 Subscribe to PricePlow on YouTube or click the button below to sign up for our latest Shaker Bottle news and reviews! Nov 13, 2017Whats your shaker bottle stash look like? $25.00 This is a Buy 1 Get 1 FREE offer! $13.37 This is a Buy 1 Get 1 FREE offer! "Shake Up" Your Sports Nutrition! $4.49 This is a Buy 1 Get 1 FREE offer! $6.60 This is a Buy 1 Get 1 FREE offer! $5.65 This is a Buy 1 Get 1 FREE offer! Mix Your Shake Together At The Exact Moment Desired! Mix Your Drinks & Protein Shakes Anywhere! 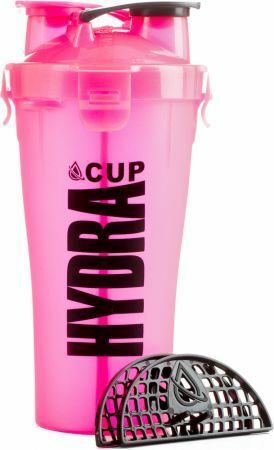 High Quality Shaker w/ Two Extra Sections for Powders & Pills! $8.00 This is a Buy 1 Get 1 FREE offer! $4.29 This is a Buy 1 Get 1 FREE offer! $13.60 This is a Buy 1 Get 1 FREE offer!